YouTube for business and online retailers can be a huge traffic generator, it gives you the chance to show the world what your brand is all about; LIVE! Whether you need to create YouTube videos for marketing your brand, review your products, or even give tips and tricks to your audience. You need to do it right. 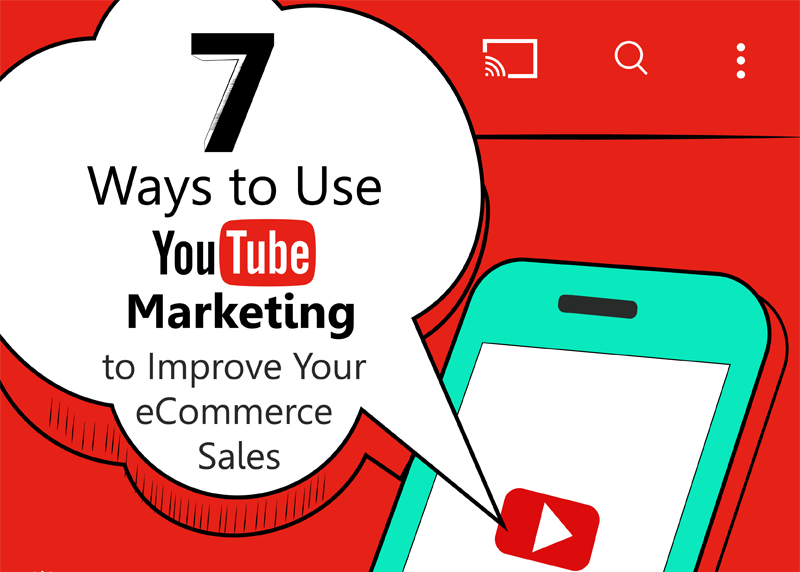 Follow the below 7 Tips to create YouTube marketing videos and increase your views.